Five days after the Presidential and National Assembly elections, there is a mounting tension in Plateau north Senatorial District, over the delay in the announcement of election results for the district and Bassa/Jos North Federal Constituency. Daily Sun gathered that political groups in support of the two leading parties, the All Progressives Congress (APC) and the People’s Democratic Party (PDP) are protesting that the results had been doctored. It was observed that supporters of the APC in the senatorial district are not celebrating the victory of President Muhammadu Buhari duringin the presidential election, simply because the senatorial election result has not been announced. National Chairman of Concerned Nigerian Citizens, Ahmed Hassan, said they will not accept any result that does not favour Rufus Bature, the APC senatorial candidate for Plateau north and Haruna Maitala, APC candidate for House of Representatives. He said: “The delay in the announcement of the results gives room for suspicion. We believe something is going on, and any attempt to temper with the result of Plateau north election will not be accepted, because we already have the result. Chairman of Concerned Nigerian Citizens, Plateau North, Comrade Mohammed Bashir Mohammed, alleged that INEC had doctored the result and said they will not accept any injustice. 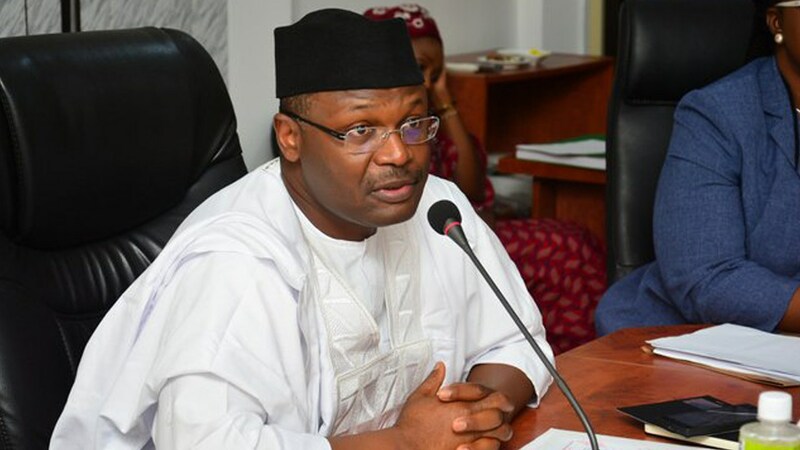 He urged INEC to announce the result as it is and added that whoever is aggrieved should contest the result in court.